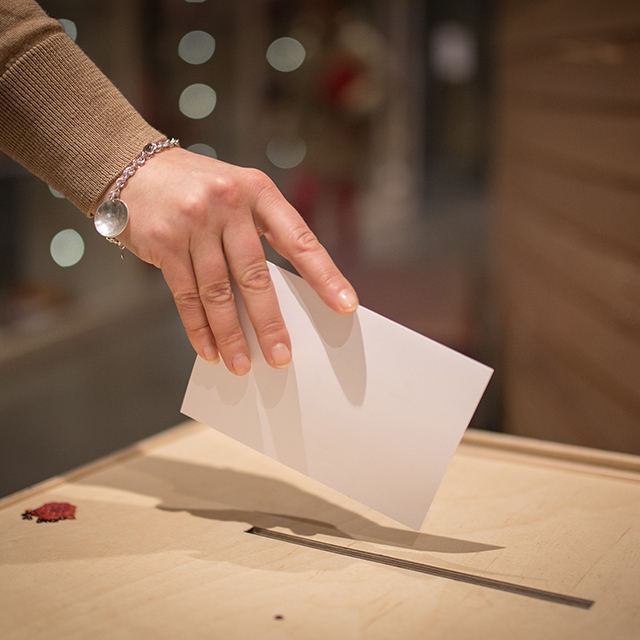 The Sámi Parliament advances teaching of the Sámi language, culture, and teaching in Sámi. 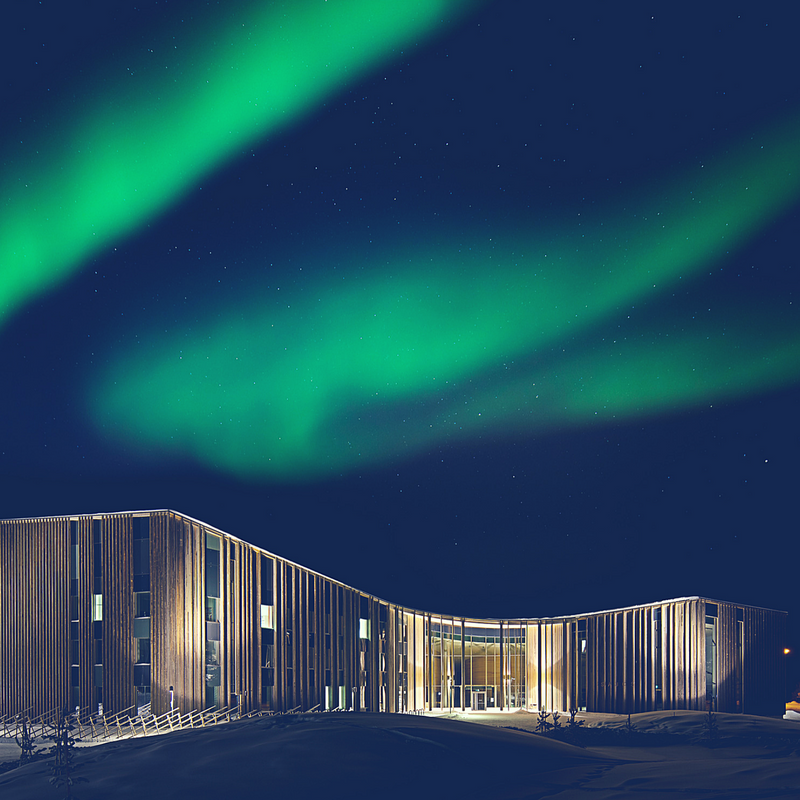 Sámi Parliaments Educational committee and the educational office co-operate with the municipalities in the Sámi region, with other organisers of events, equivalent Nordic bodies, and with the educational administration of the state. 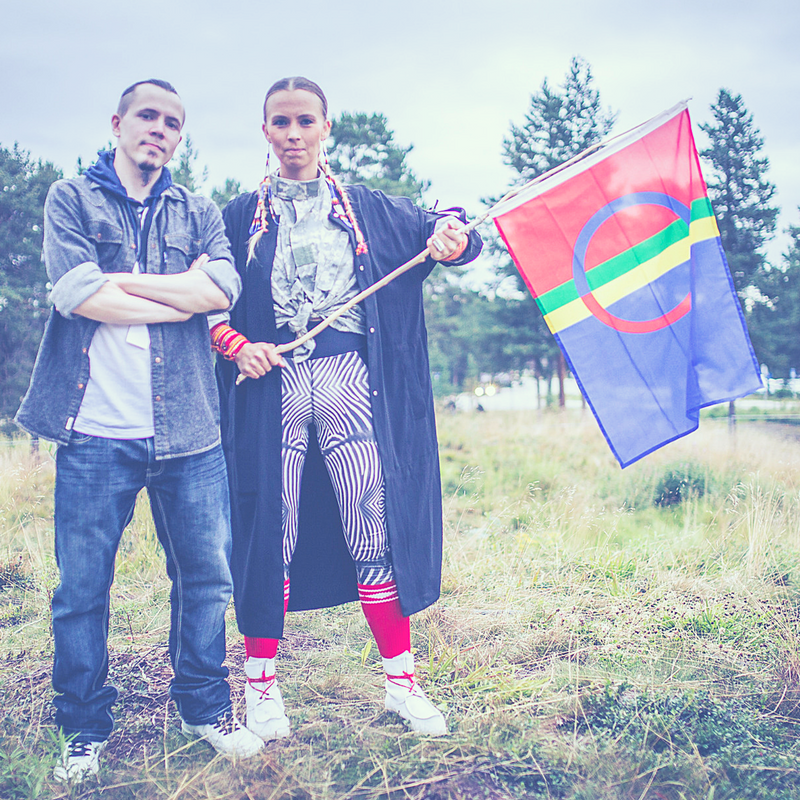 The Sámi Parliament represents the voice of the Sámi in educational politics. The position of the Sámi language and culture in teaching is one of the most important questions regarding the future of the Sámi. The Sámi language has been a part of the school curriculum since the first decade of comprehensive school. Teaching in Sámi was first provided in the mid-1970s for pupils in Utsjoki and Inari. All comprehensive and upper secondary schools within the Sámi Homeland provide education in the Sámi language. 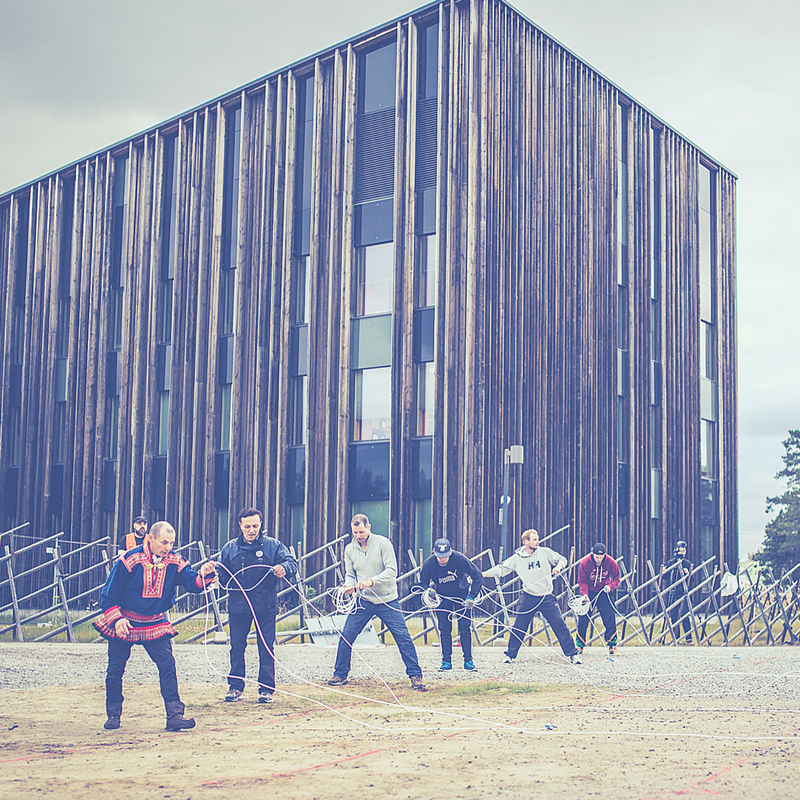 The majority of teaching in Sámi takes place in the comprehensive grades 1-6. 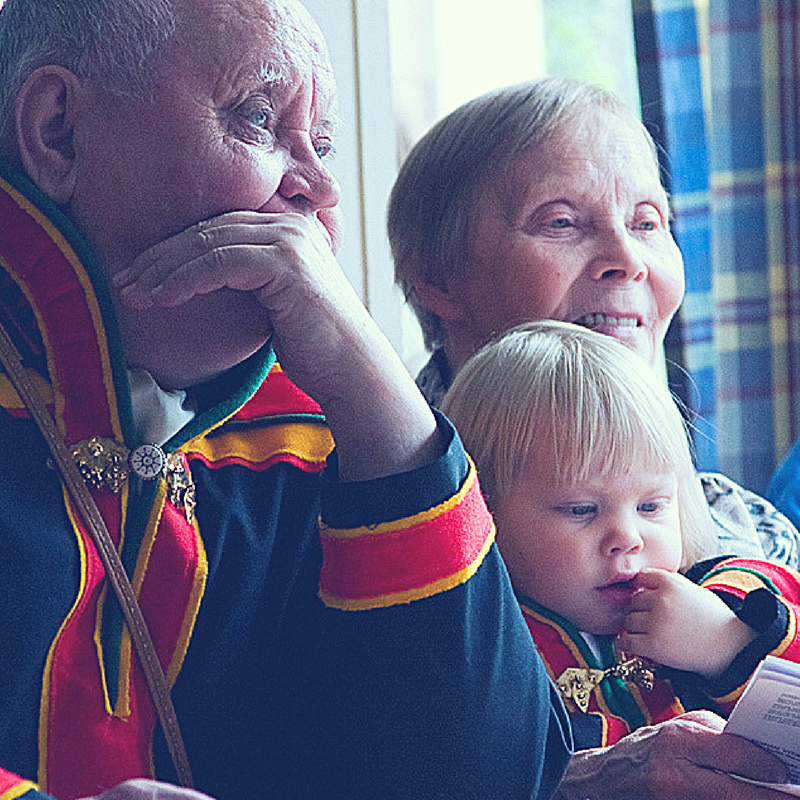 Outside the Sámi region, there is little teaching of the Sámi language, but the number of pupils is increasing. Some teaching happens virtually, by using the Internet. 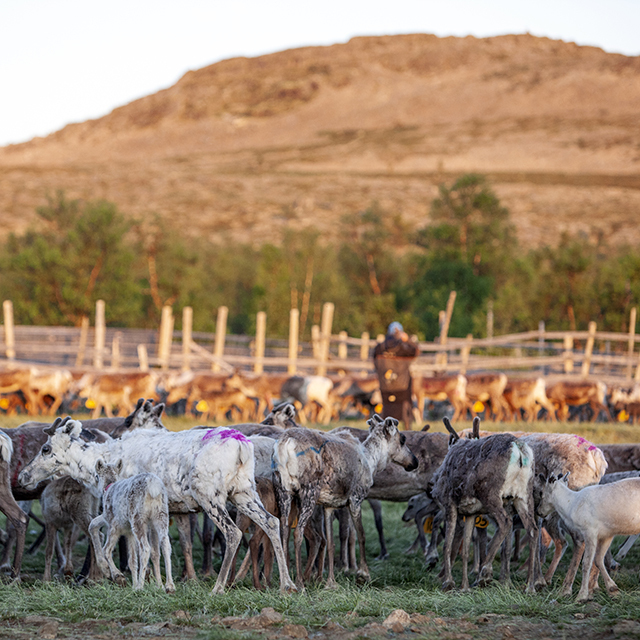 So far, outside the Sámi Homeland there has not been teaching in Sámi. The Sámi language can be the language for teaching, a first language subject, or an elective foreign language subject. 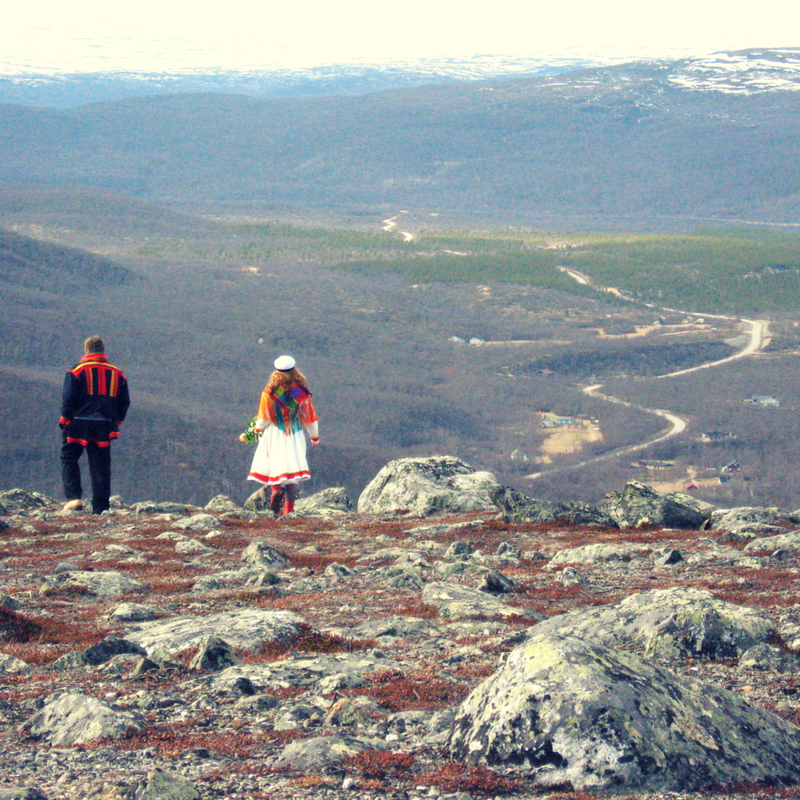 According to law, Sámi-speaking pupils living in the Sámi Homeland have the right to receive the majority of their primary education in the Sámi language. The regulations apply for all three Sámi languages spoken in Finland: Inari, Skolt, and North Sámi. The Sámi language exams can be taken in the matriculation which is otherwise in Finnish. The Educational Committee prepares the political proposals, initiatives, statements and comments concerning education for the Sámi Parliament. 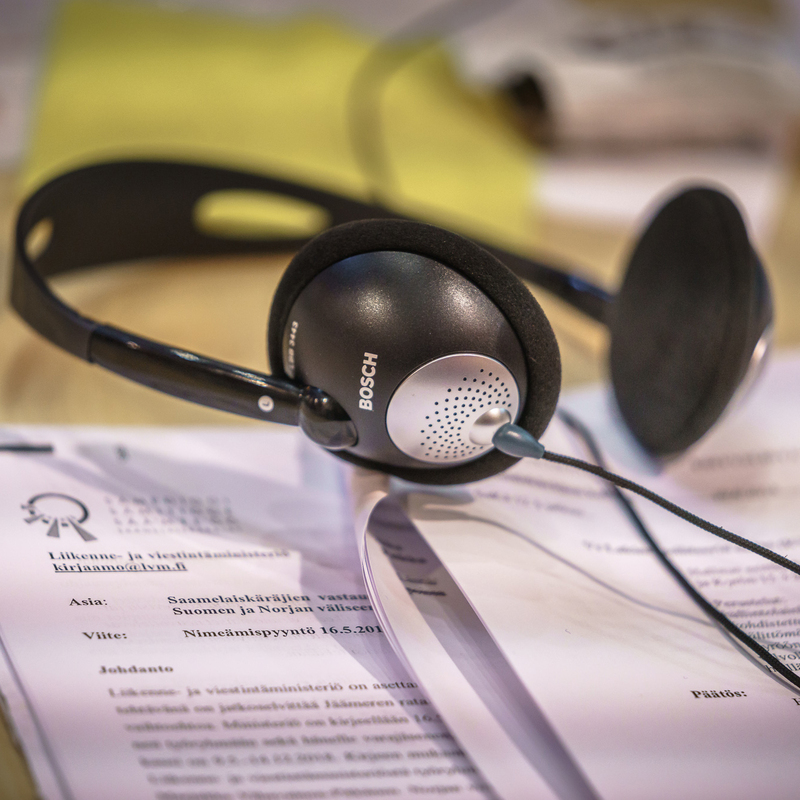 The committee is in charge of planning, preparing and distributing learning material in Sámi. The purpose of the committee is to advance Sámi students’ rights for their own language and for receiving teaching in it, as well as the position of Sámi education in the Finnish educational system. The committee participates in the co-operation of Sámi education on the regional, national, and Nordic level. The committee decides on the usage of the government subsidy which is aimed at developing Sámi learning material and teaching. The subsidy is stated in the national budget (main category 29, Ministry of Education). It prepares the annual and long-term plans for the Plenum about the production of learning material. The committee gives clarification annually for the Plenum and the National Board of Education on the learning material situation and on the use of the government subsidy. In addition, the committee is in charge of the annual young Sámi art event (Sámenuoraid dáiddadáhpáhus) which is organized in co-operation with the municipalities and associations in the Sámi homeland region, and constitutes an art and culture event for children and young people. The issues covered by the committee are prepared and implemented by the Educational Office. The representatives of the committee are the Educational Secretary (educational politics issues), the Learning Material Secretary (learning material issues) and the Learning Material Designer (young Sámi art event).